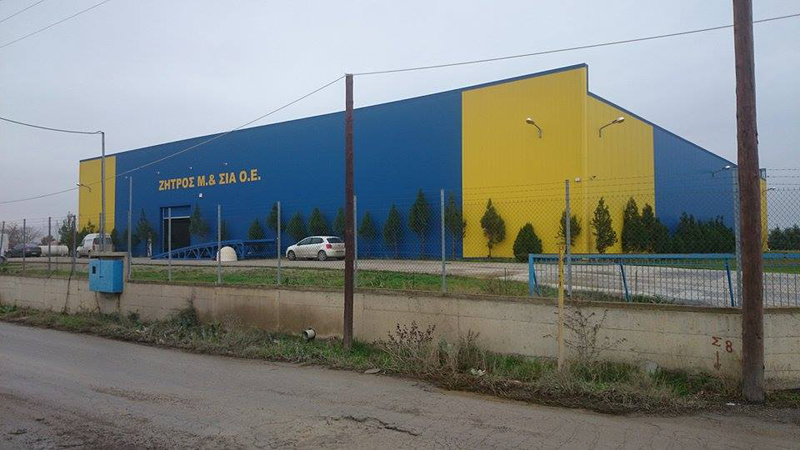 The Company MENELAOS ZITROS AND CO was founded in 1966 by Menelaos Zitros. Currently run by the children, Vasilis and Athena Zitros, their aim is to import and retail Materials Association Metals and treating it. (screws, bits, Wheels Cutting and Grinding). The Company is engaged in the wholesale distribution of our products in shops of industrial and hardware products, as well as technical-construction companies. Our goal is to provide the lowest price, always in combination with the quality and faster service.